We all have to deal with the heat in Granbury during the dog days of summer. 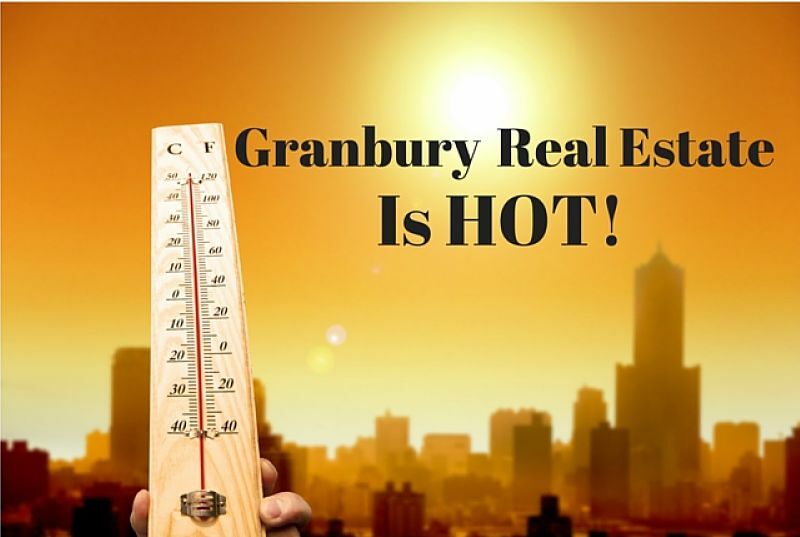 There is another aspect of the summer that residents of Granbury can truly enjoy…Granbury’s real estate market is on fire! The price of homes selling in the North Texas real estate market have hit an all time high in June with more homes being sold than ever. For all of North Texas, over 10,500 homes were sold; that is 7 percent higher than the same month last year, which was the previous record. The second half of 2016 has proven to beat another record by increasing home sales by over 9 percent from the first half of the year. With only a slight increase in homes for sale, but substantially more demand with the number of sales increasing by 7 percent and the median price increasing by 8 percent, if you are looking for homes for sale in Granbury, you have a lot of competition. The average days on market, which shows how long it takes after listing a home for sale until it goes under contract, has decreased 8 percent since the same time last year, with pending real estate sales increasing by 20%. 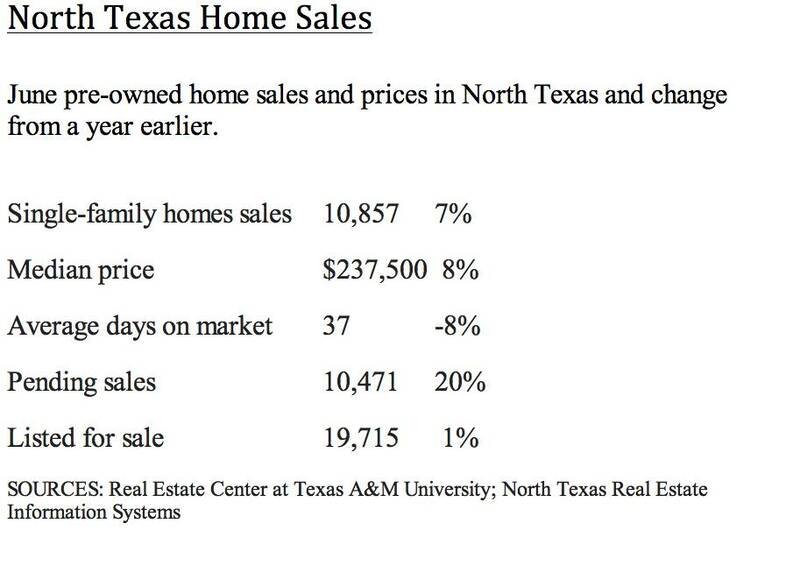 Although this is for the entire North Texas region, Granbury real estate has proven to outpace the averages. This is obviously great news if you are selling your home in Granbury. Your initial investment has seen very strong gains. If you are thinking moving up into a larger home this is a great time to sell a house in Granbury since the market value has increased and the selling process is a little easier with the increased demand. With real estate values changing so quickly, Get Your Home's Current Value by CLICKING HERE. Although one would think that if it’s a great time to sell, it must be a bad time to buy…that is simply not the case here. With mortgage interest rates still ridiculously low, the overall affordability of the home is still lower than in a more standard real estate market. Click to see exactly how Mortgage Rates Affect Real Estate. Mortgage rates this week, for a 30 year fixed mortgage fell again to right around 3.5 percent, almost the lowest mortgage rate on record. A lot of the demand for housing is spurred by the low rates which make owning a more expensive home possible. The low rates, over 30 years, substantially outweigh the increase in sales price. “Your housing market is going and blowing, It's uncharted in the sense of price levels and sales levels. Each year for the last couple years has been higher and higher," Gaines said. "The rate of increase of the home sales and prices is what has surprised me the most." With the vast majority of homes being sold by real estate agents, your friendly neighborhood real estate agent has been busy. When looking at North Texas as a whole, the biggest gains have been homes priced between $250,000 and $600,000 with increased demand of almost 25 percent. Luxury home sales, homes for sale of over 1 million, have increased 6 percent in just the first 6 months of the year. In the North Texas area, real estate agents have sold over 650 luxury properties valued at over 1 million dollars since the beginning of 2016. The median sales price of a home for sale in June was almost 80 percent higher than home values were in the deepest valley of the real estate recession in 2010. But Doesn’t the Real Estate Market Always Pick Up At This Time? Yes, we know that real estate is very cyclical and has peaks and valleys throughout the year, this is normal. That is why we are comparing real estate market statistics from the same month last year. This lets the statistic take into account the cyclical nature of the real estate market and all of the timely factors that play a part. Take Advantage Of This Market!